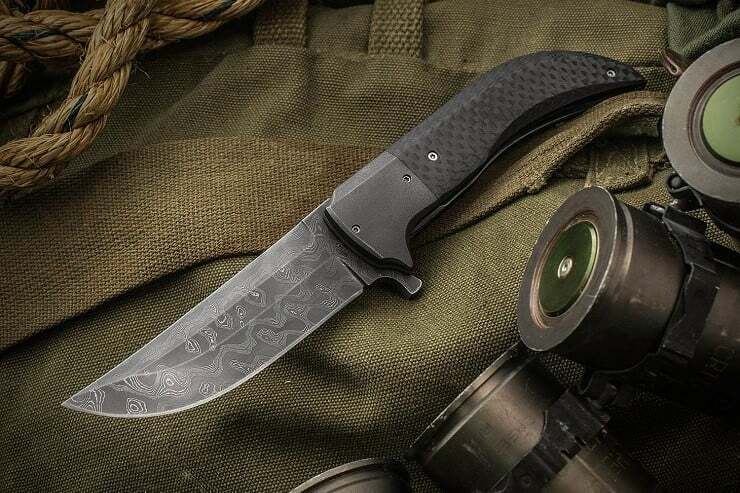 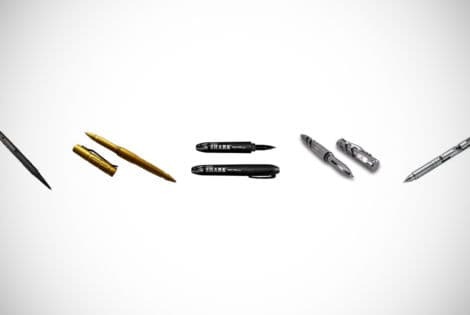 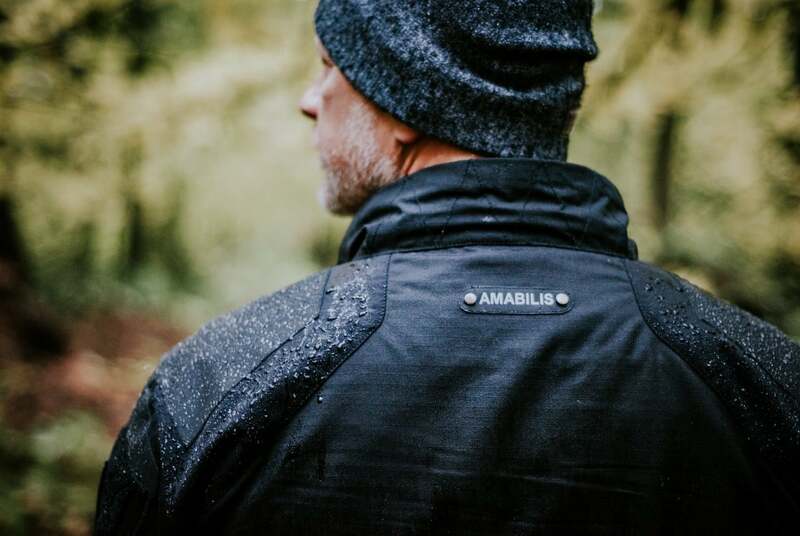 For 25-years, Brian Abrams imagined and improved apparel and gear for Navy SEALS, Special Forces, Army Rangers, Marine RECON and military and tactical gear abusers. 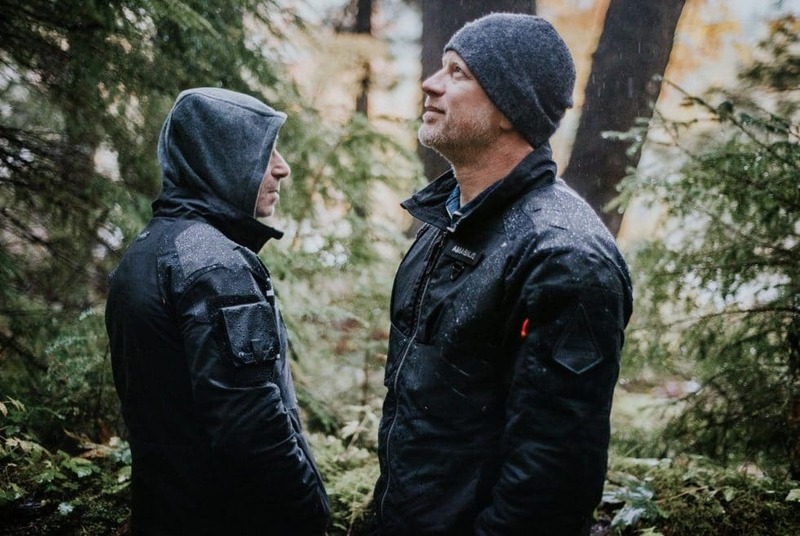 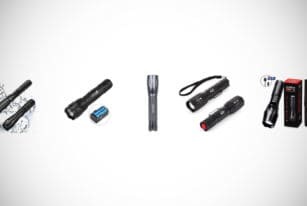 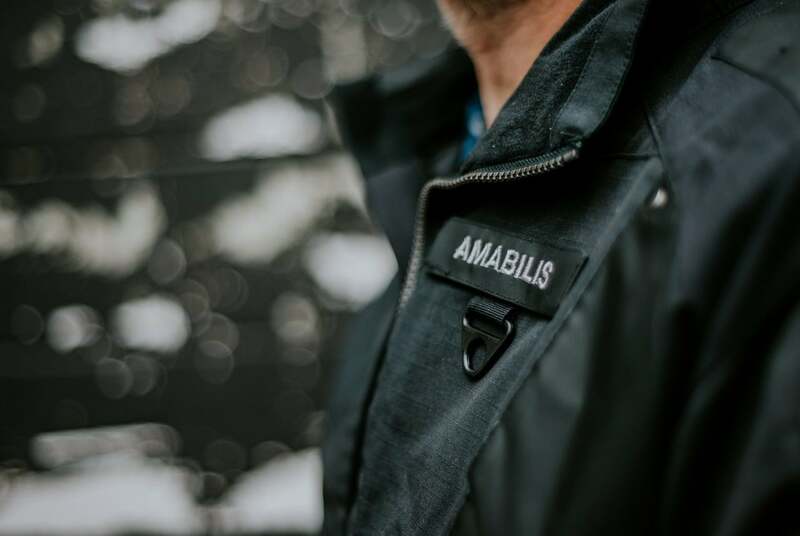 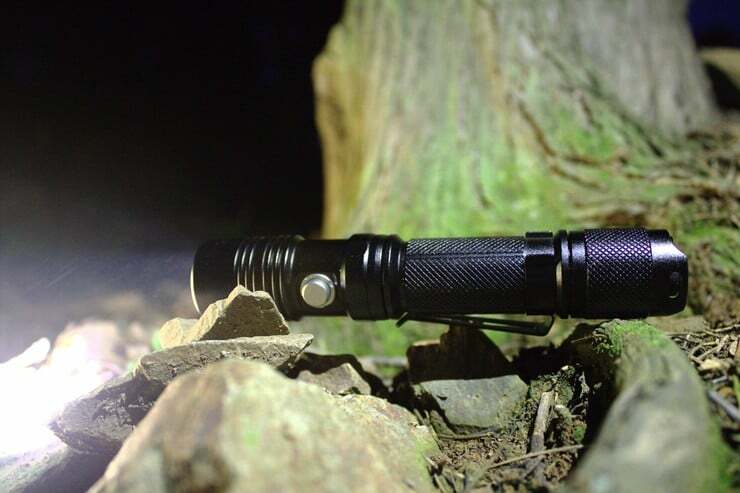 Now, his AMABILIS Responder Tactical Outerwear is available to the public and it’s already a Kickstarter success–the campaign was funded in 12 hours. 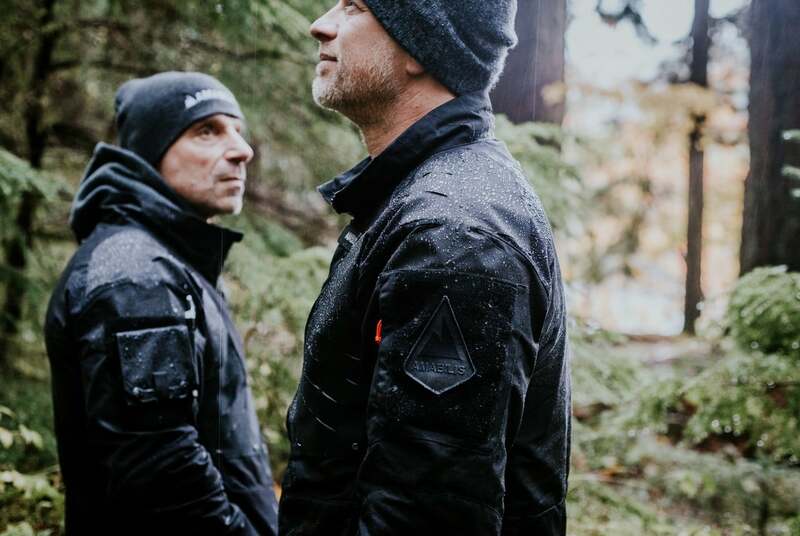 Tough enough to climb a mountain with, yet stylish enough to be worn on a night out, the outerwear includes the Responder Jacket & the Hoody Sweatshirt, both available in different sizes, including half sizes for an exceptional fit–a first for a performance outerwear company to offer. 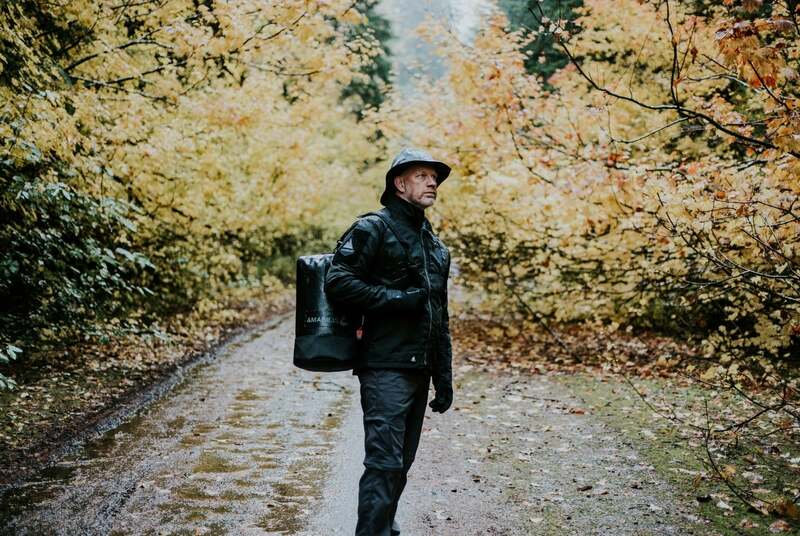 The water-repellent Responder Jacket is made of a 50/50 Nylon Cotton Blend for both durability and breathability, with a stretch woven softshell, coated neoprene armor plating, and premium YKK zippers. 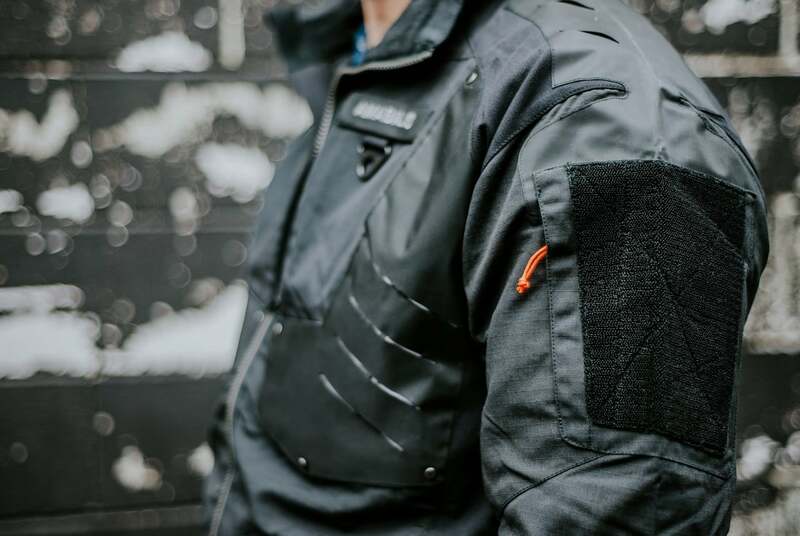 It sports a whopping 10+ pockets, a military molle pattern, backpack abrasion protection, shoulder looper patches, bar-tack & rivet reinforcements, and attachment/easy access points for your EDC gear. 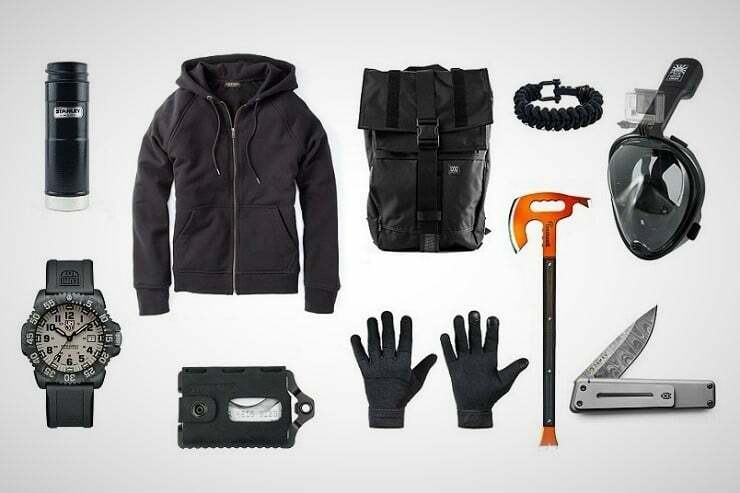 Arrives in tactical black or military green and it’s machine washing compatible. 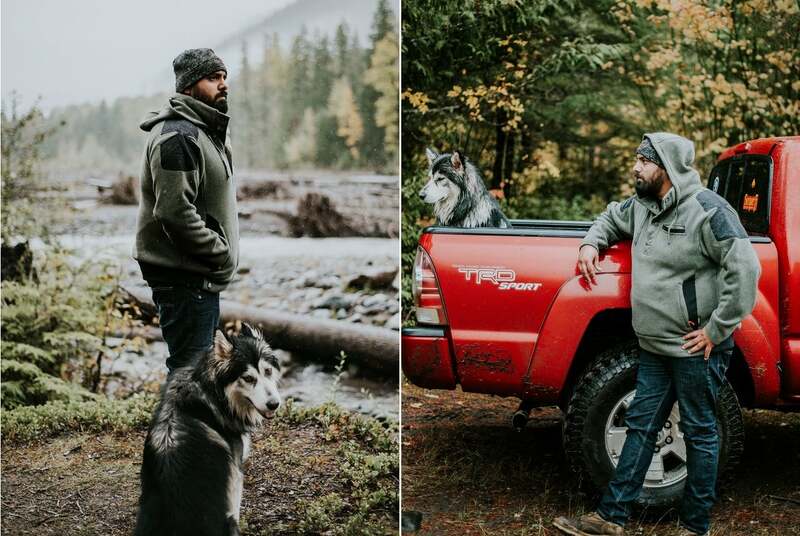 The Responder Hoody is an insulator piece, made of 100% recycled Polartec Thermal Pro fabric, with stretch fleece, nylon shoulder patches, premium hardware, and multiple pockets. 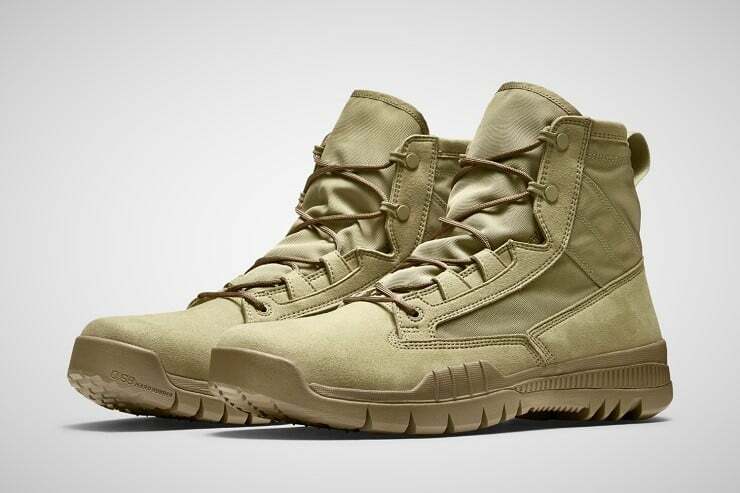 Available in asphalt grey or moss green.